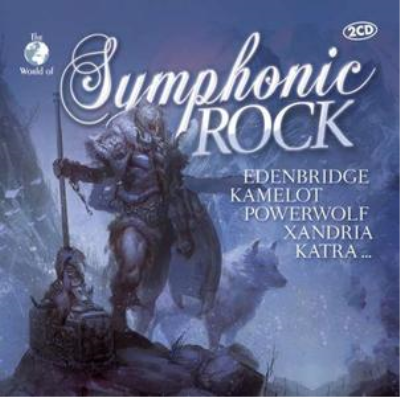 ZYX Music Presents Symphonic Rock album 22 original hits and the original artists genre Rock. Includes tracks by Hammerfall, Leaves' Eyes, Powerwolf and more. Page created in 0.236 seconds with 36 queries.